I’m sure you’ve heard the phrase “Dog is my co-pilot” before; a humorous furry alternative the religious bumper sticker. 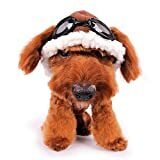 I’m OK with people taking their dogs up flying and heck, I even look forward to the day my flying club becomes pet friendly! 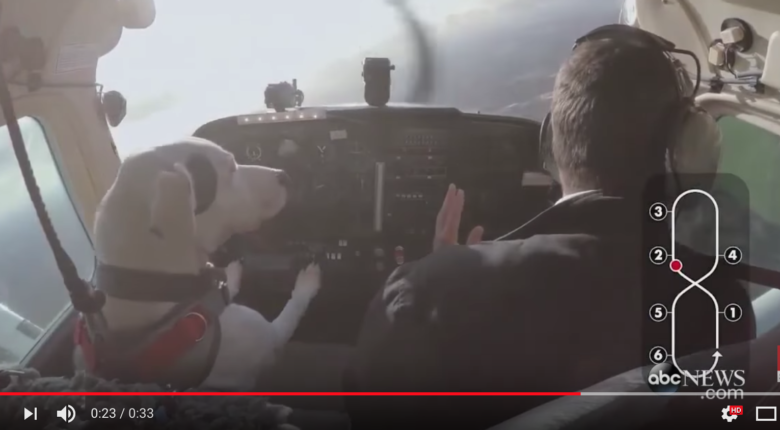 But man, of all the things I find on YouTube I never thought I’d find a video about people teaching dogs how to fly. This is no joke! 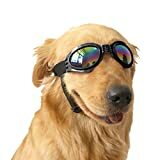 Apparently someone in Canada decided to train their dog for a British TV series called “Dogs Might Fly”. Teaching them to fly is the easy part…I want to see the show where the dog passes the written exam, that’d be a good boi! All jokes aside though, I bet the dogs think that landing is im-paws-sible.